MARION COUNTY, Fla. - A 15-year-old girl died a day after she crashed while racing at Bubba Raceway Park near Ocala, deputies said. 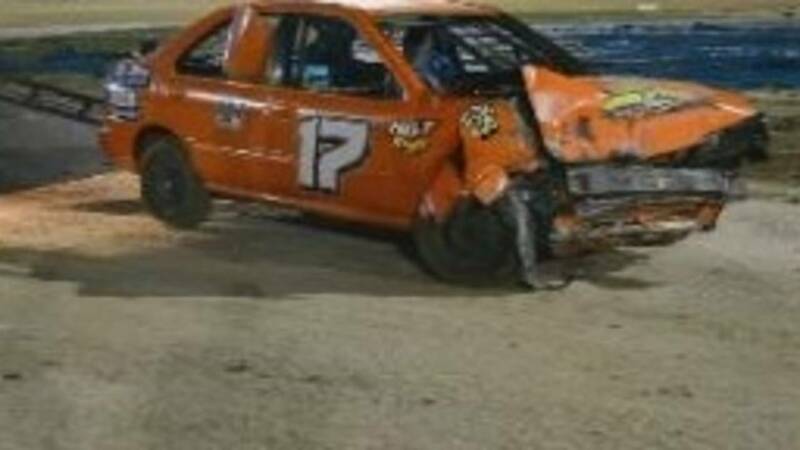 Niokoa Johnson was injured Saturday evening while driving a race-ready Nissan Sentra. She died Sunday after being flown to UF Health Shands Hospital in Gainesville. Marion County sheriff's deputies said Niokoa was severely injured while conducting a time trial. Deputies said she lost control of the vehicle and crashed into a concrete barrier toward the north end during her second lap. Witnesses said Johnson was unconscious when racetrack workers and others pulled her from the smashed vehicle. Witnesses told Marion County Sheriff's Office investigators it was Johnson's first time on the racetrack. She was the only driver on the track at the time of the crash. The Sheriff's Office is looking into the crash as an accidental death investigation.